and while I've certainly spent this amount of money on many other items this year, somehow my excitement around this purchase made me hesitate and wait for a "special occasion" before giving in. repeatedly to get the right shot. 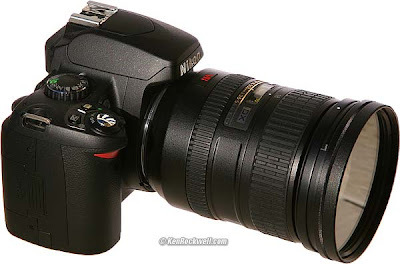 The 18-200mm won't replace the 50mm prime, but it WILL be able to pretty much replace the 18-55mm kit lens and the 70-300mm zoom while also providing Vibration Reduction and auto-focus ability on my D40 (I have to manually focus the 70-300mm and the 50mm). 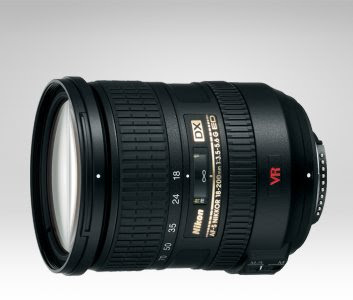 This Nikkor 18-200mm lens is quite a famous lens. It is the best selling camera lens OF ALL TIME and OF ALL BRANDS (that's right - that includes Canon lenses too). It used to be as difficult to get as a Cabbage Patch doll in 1983 - and way more expensive too. But they've come down in price and increased in ease of attainment for some reason over the last couple years. So searching on Amazon proved easily fruitful last night, whereas a couple years ago you'd have to get on a wait-list for months on B&H! And perhaps pay a good $50-100 more! Hallelujah! Patience does pay off! I'm super excited. It's actually ridiculous how excited I am. And boy, they're not kidding when they say photography is an expensive hobby. I'm worried my next dream lens might be 4 figures. Or worse - that I might decide I now need an additional body. But for now... I'm just happy. And excited. And looking forward to some fun photography. Fall, the holidays, my best friend's wedding, my puppy... my life. Word. Now you can be a more stealthy paparazzo. nice! i continue to live vicariously through you lise! My most favorite lens of all time. Have thousands of shots with it on my D200 and they all come out perfectly (mostly). Congratulations!